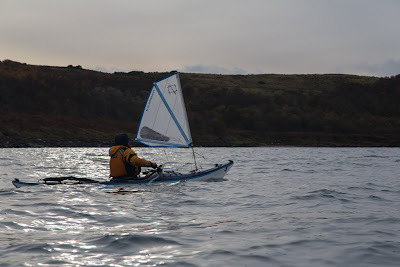 A tan in weak winter sunshine. 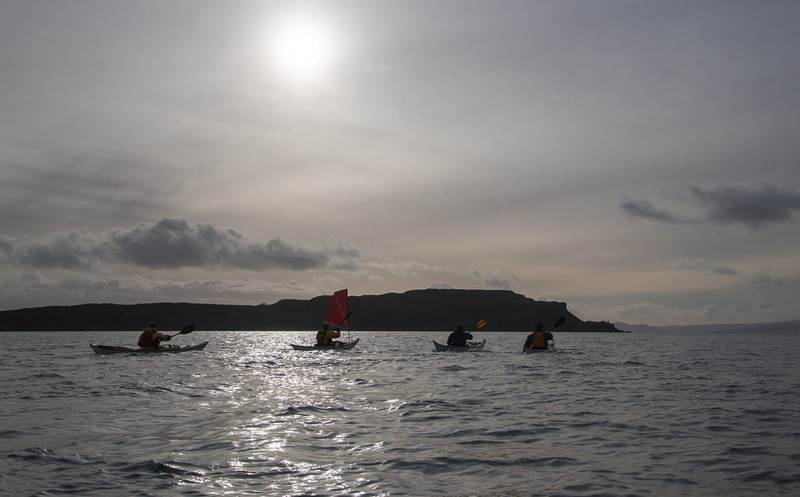 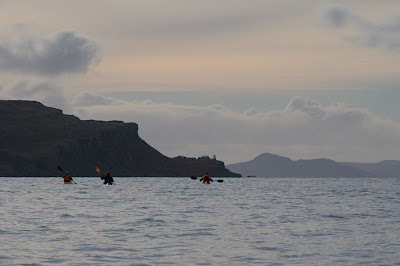 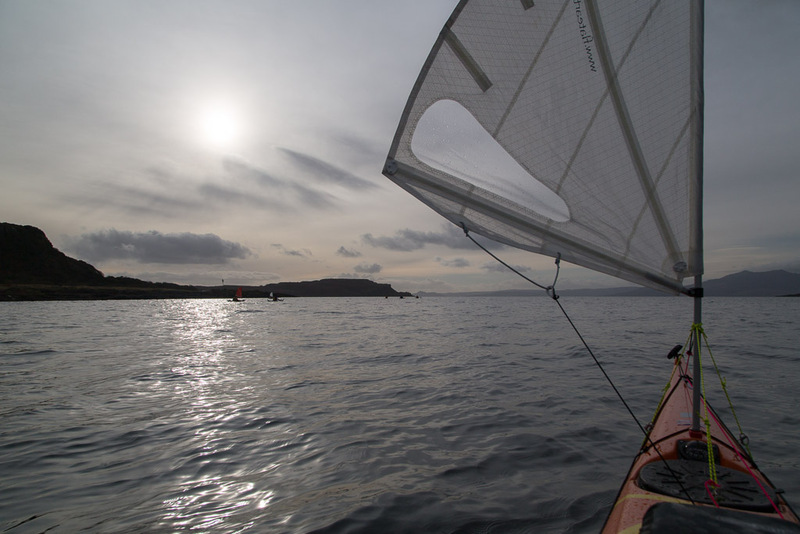 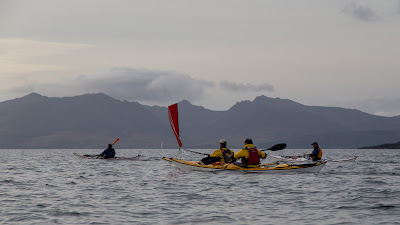 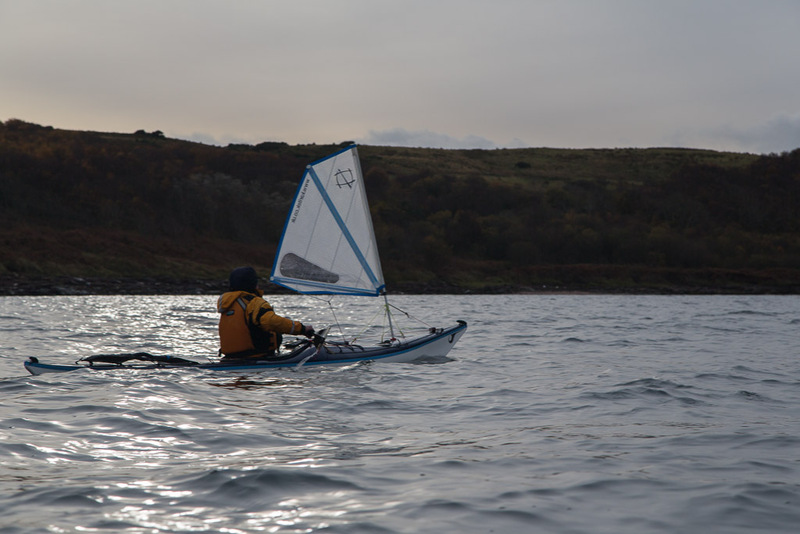 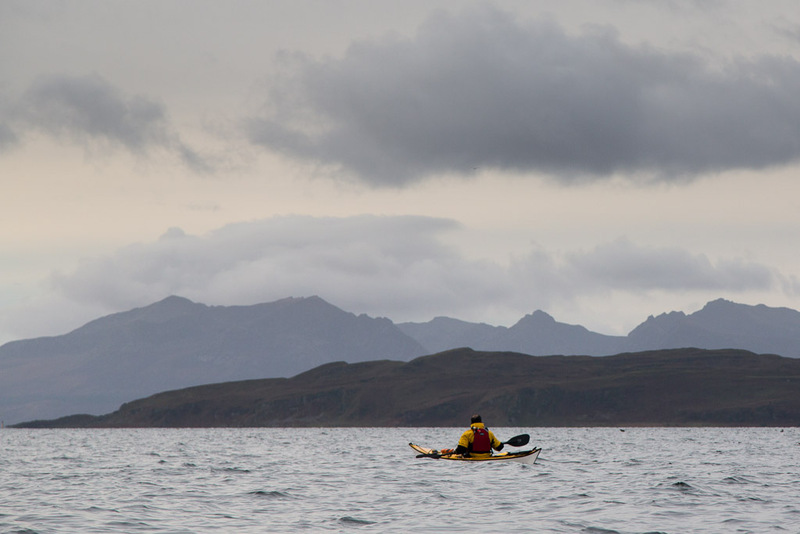 A fair wind meant those with sails enjoyed some excellent paddle sailing down the west coast of Great Cumbrae. In the weak winter sunshine, our little group set off across the waters of the Tan, the channel which divides the Great and the Little Cumbrae Islands. 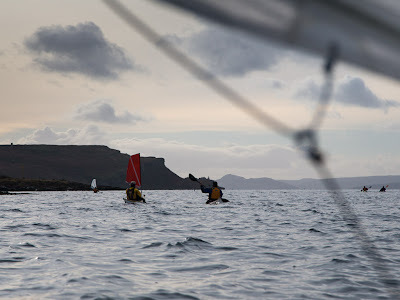 As we approached the bold outline of the Little Cumbrae, its dark shaded cliffs contrasted with the lighter hues of Holy Island and Arran beyond.